This code is given by Bharati Krsna in Chapter XXV of his book. 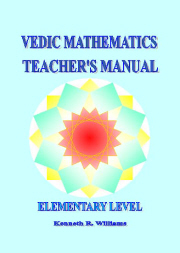 It allows any Sanskrit text to be converted to numbers, or any Sanskrit text to be composed so that it describes a sequence of numbers. So if you want to describe the number 11 there are many choices: papa, tata, tapi for example.